SUT Evening Meeting, Wednesday the 12th of September at The Hilton Treetops Hotel. An evening entitled ‘Autonomous Underwater Vehicles-Operational Experience and the Future’ saw a good turnout of members and a brief pre-presentation from the SUT+ showcasing their work to date and some of their up and coming familiarisation trips and visits. The featured presentations for the evening introduced different AUVs: their capabilities, applications and benefits over traditional methods then shared various operators perspectives and experiences. A particularly interesting part of the evening heard Jim Jamieson give an insight into the development of the Autonomous Inspection Vehicle (AIV) in line with improving the efficiency of our business, operations and service. A review of the challenges of the autonomous IRM and an overview of a specialist hovering inspection vehicle were also discussed. The presentation concluded with a comment on the future of autonomous technology and how it might be applied to the underwater environment. 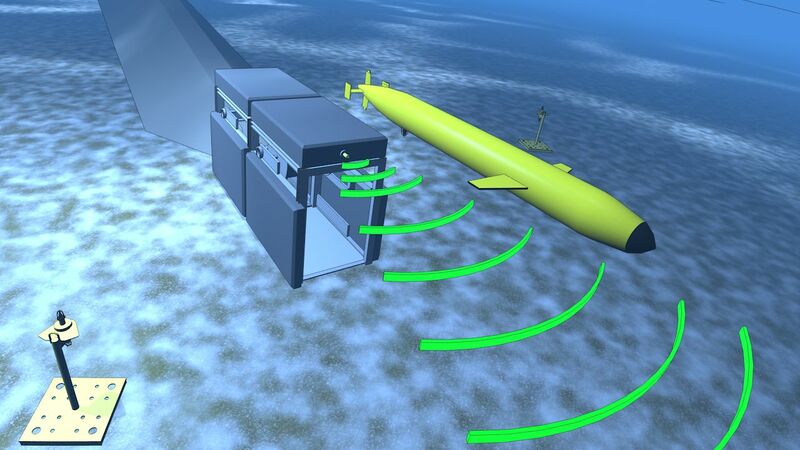 We can clearly see now how far the AUV has evolved over the last decade and how these systems will contribute to a cost reduction in the long term within the Oil & Gas arena.